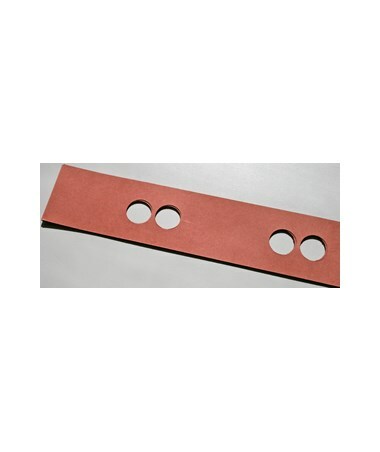 Select Length 24" 30" 48"
The Ulrich Divider Strips for Pinfiles (Qty. 10) is the best for separating and organizing files and documents. 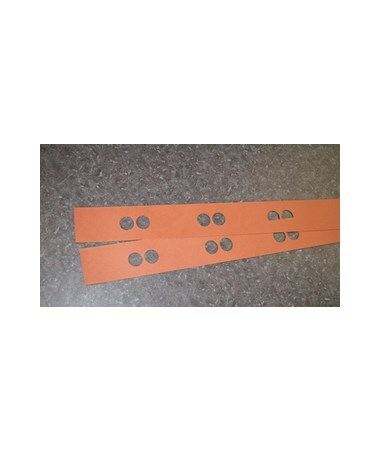 These strips are compatible to use with the Ulrich Parallel Pinfiles. 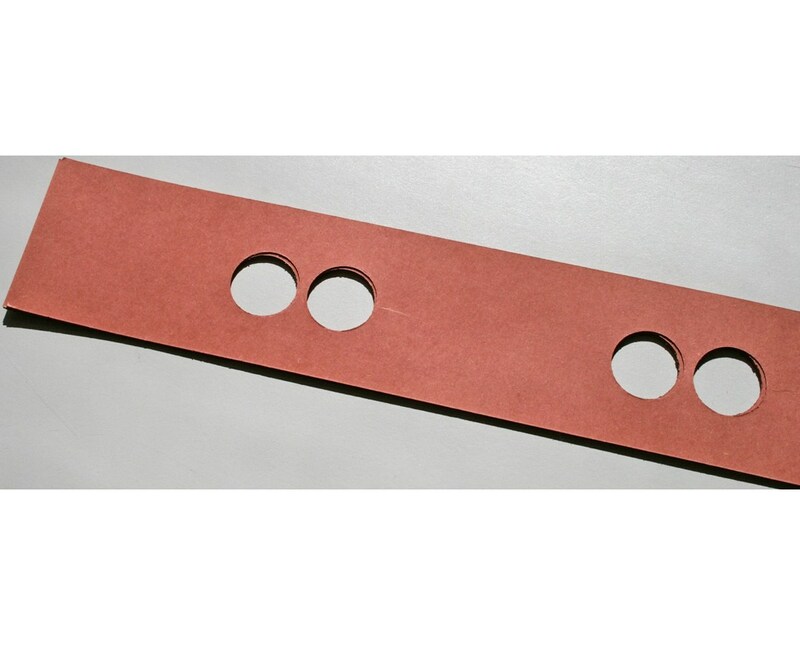 In addition, it has two holes side by side to fit the parallel pin style pinfile. 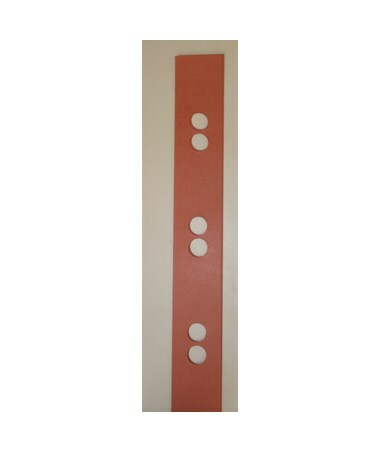 The Ulrich Divider Strips for Pinfiles (Qty. 10) comes in three lengths. Please select your preference from the drop-down menu above. Length: 24", 30", or 48"